Washington has praised Germany’s involvement in Syria but reportedly wants it to contribute more personnel to the US-led anti-ISIS coalition. The first batch of German troops has already arrived in Turkey as part of a wider anti-terror deployment. According to a letter sent by US Defense Secretary Ashton Carter to German Defense Minister Ursula von der Leyen last week, Washington is seeking a bigger military contribution from Berlin to fight Ilamic State (IS, formerly ISIS/ISIL), Der Spiegel reports. 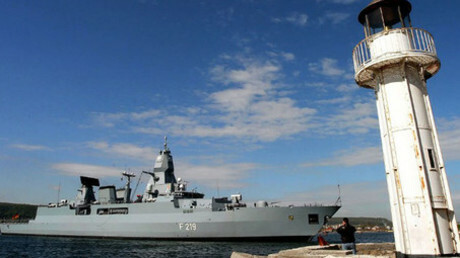 A German Defense Ministry spokesman confirmed their reception of the letter to the publication – and added that the US request is under consideration. No further details about the content of the letter were provided. Last week, Germany approved the sending of up to 1,200 military personnel to Syria and provided six Tornado reconnaissance jets and a frigate to protect the French aircraft carrier Charles de Gaulle. 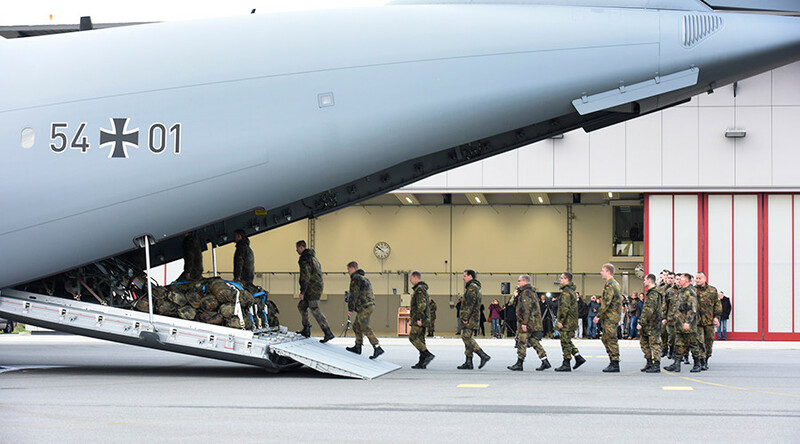 On Thursday the first batch of German troops – along with two jets and an aerial refueling plane – arrived at Turkey’s Incirlik Airbase. More are due to arrive in January. Meanwhile German chancellor Angela Merkel stressed that German contingent will not work with Syrian government troops on the ground. At the same time the Chancellor said that Berlin cannot just sit aside and watch “how brutal and inhuman IS-terrorists continue advancing.” They built “a reign of terror in parts of Iraq and Syria” and are “a direct threat” for all of Europe, she stressed. Merkel commended the effectiveness of the German contribution in helping to fight IS in Iraq, where Germany currently provides weapons and training for Kurdish fighters, as part of the US-led anti-IS coalition.